The state of Michigan and the UK government will collaborate on developing and deploying new mobility technologies, including connected and autonomous vehicles, over the next five years. 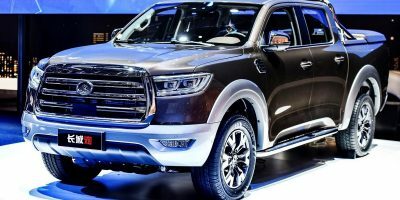 The transatlantic partnership, announced on Monday, should help companies and researchers on both sides of the Atlantic get advanced vehicles onto roads more quickly. As the new technologies advance, countries should collaborate to harmonize policy, regulations and standards, Michigan Gov. Rick Snyder noted in a statement. There’s a heated race between countries to build and test the next generation of cars, with China and South Korea, among others, making big investments. At the same time, some common standards could help the industry achieve scale and cut out steps toward regulation. The UK last month began a three-year review of its driving laws in preparation for AVs. 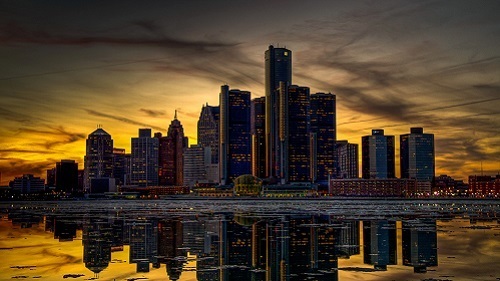 The deal may also help Michigan, the historic heart of the US auto industry, compete for investment with Silicon Valley, Pittsburgh and other hotspots for autonomous and connected car development. Traditional automakers in Detroit have invested heavily in Silicon Valley and its transportation startups. General Motors paid more than $1 billion for San Francisco-based Cruise Automation in order to kickstart its AV efforts in 2016. Companies, research facilities and government agencies will be involved in the effort. They will share data and experiences around regulation and policy as well as science and technology, according to a memorandum of understanding. The April 23 deal doesn’t commit Michigan or the UK to funding any of the projects that come out of it. The American Center for Mobility, which opened earlier this month on the grounds of a former auto plant in Michigan, will be part of the partnership. It has a testing center that includes a 2.5-mile highway loop, a curved 700-foot tunnel, a roundabout and other real-world road features, plus a cloud-based data analysis platform. AT&T, Toyota, Hyundai and Ford have helped to fund the facility. Earlier this month, the center partnered with the Institute of Electrical and Electronics Engineers (IEEE) for development of global technical standards for connected and self-driving cars. It’s also working on standards with the Society of Automotive Engineers (SAE) and the Institute of Transportation Engineers. The 32-acre Mcity road-test center at the University of Michigan, backed by companies including General Motors, Intel, LG and State Farm, is also part of the Michigan-UK partnership. Last year, researchers at Mcity studied how autonomous vehicles should talk to passengers to build trust, how much passengers suffer from motion sickness in self-driving cars, and the cybersecurity of connected infrastructure like traffic signals. 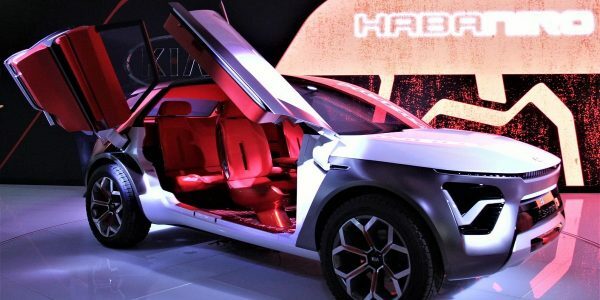 In the UK, the participants will include the government’s Centre for Autonomous and Connected Vehicles and other organizations that bring together companies and researchers, including Innovate UK, Meridian Mobility Technology and Transport Systems Catapult, which says it put the first autonomous vehicle on the road in the UK. That vehicle, a tiny, one-person pod, debuted in the city of Milton Keynes in 2016. 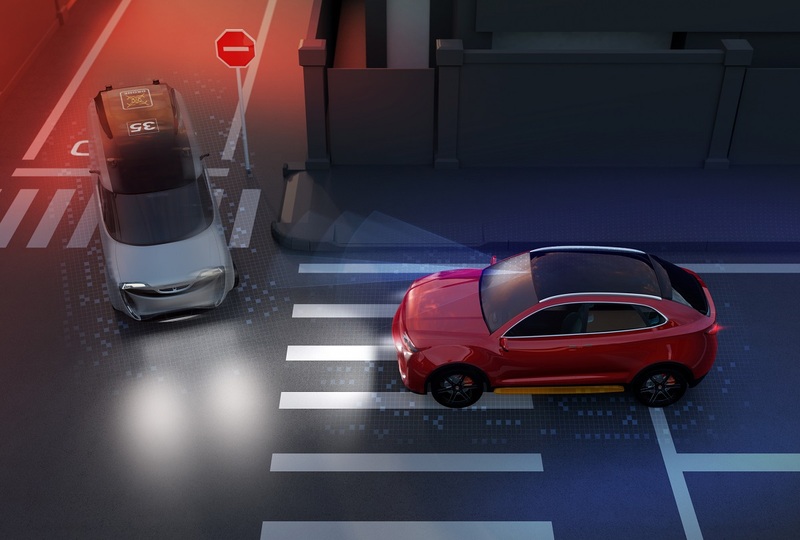 Innovate UK and Catapult are backing development of MuCCa, a system that uses sensors, machine learning and vehicle-to-vehicle communication to prevent or minimize multi-car accidents. Catapult is also working on a UK trial of truck platoons, using vehicle-to-vehicle communication to let trucks safely travel in tight formation to save energy and emissions.